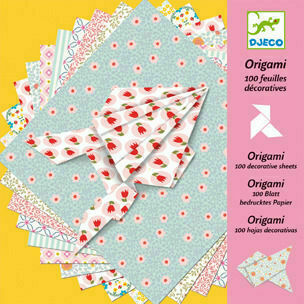 A beautiful box containing 100 sheets of very pretty floral origami paper. 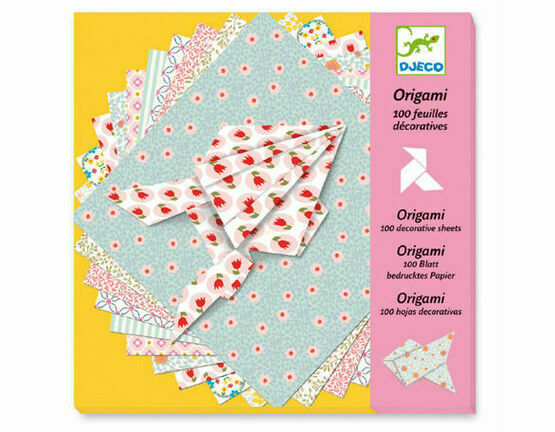 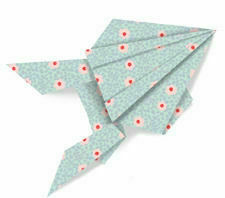 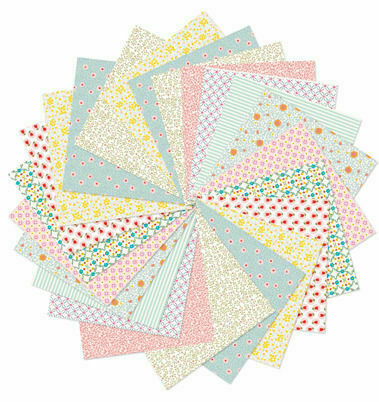 There are 10 different patterned papers, predominantly in soft pinks and blue. 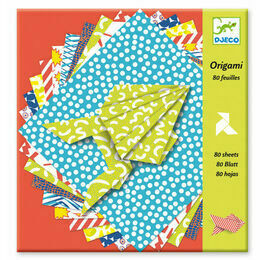 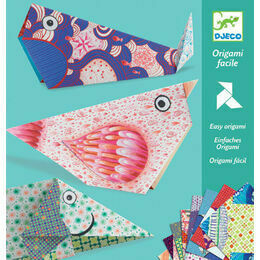 The box contains a fully illustrated booklet with instructions on how to make 3 different classic origami shapes. 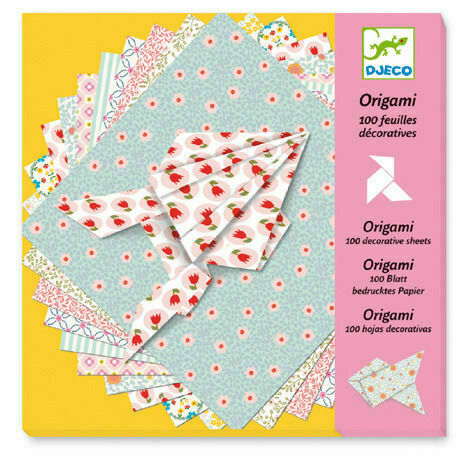 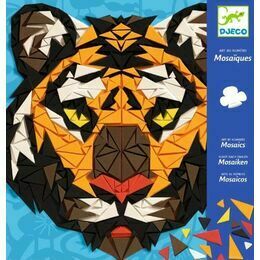 Djeco Stickers - Let's Go / En Route!